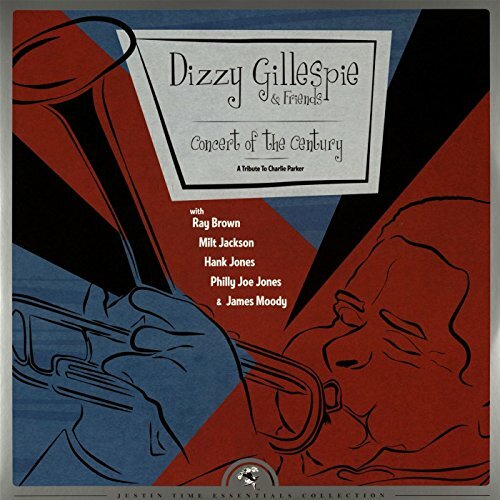 On Nov 24th, 1980, Dizzy Gillespie invited 5 jazz legends - Milt Jackson, James Moody, Hank Jones, Ray Brown, & Philly Joe Jones - to join him onstage in Montreal to play tribute to the legendary Charlie Parker. A limited quantity bootleg LP of the concert soon appeared and then disappeared from the marketplace and the tapes lay dormant for over 30 years. The pristinely restored “Concert of the Century” is now available on audiophile 180 gram 2LP vinyl and CD via the Justin Time Essentials Collection.